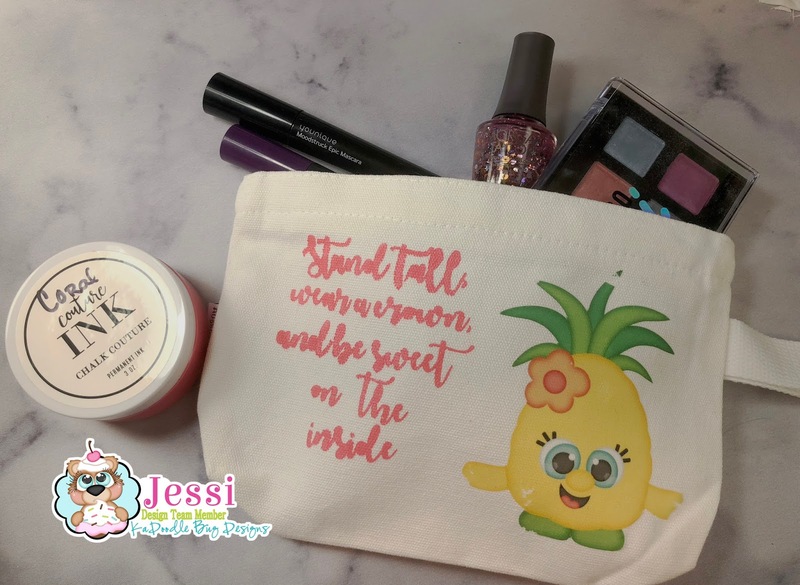 Stand tall Pineapple Makeup Bag. adding just little details to the eyes just makes the whole thing pop..
Micron or prism markers in a 005,01,03 Using the 005 or the 01 make you lashes, using the 01 if you made lashes in the 005 and the 03 if lashes made in the 01 trace the shape of the eye. you also need a tombow blender marker with the brush tip to shade around the eyes. I will post a video completely dedicated to eyes. I dug out the water color peice from my scrap drawer, I made it a while ago using bright colors from the two sets of bombay inks I love that you can use these for brush lettering, calligraphy, and watercoloring. 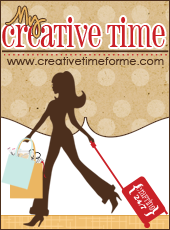 I like multi use items, justifies for the higher price tag. I used a piece of foil acetate over the watercolor panel. and stamped with stazon ink "You Sprinkle" from a honey bee set. I stamped "happiness everywhere" on the inside of the white notecard. I also grabbed a piece of washi tape to ground the bear. I like how she came out. It felt good to spend some time on the little details of this card. 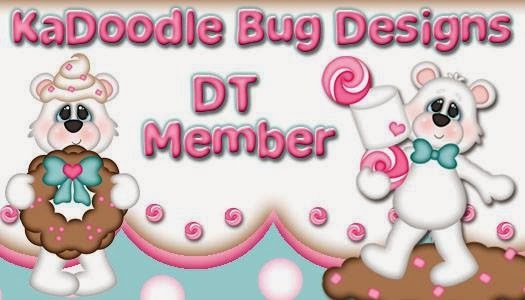 Hello, Happy Tuesday I am over on the Kadoodle Bug Designs Blog today with this project, I have all the direct links to all the products I use here so they are all in one place I really Like how this came out and its not exactly how I was planning it but it works. I swear a lot! and so do my best friends kids. Defiantly not the end of the world. So let's roll with it!! If you are coming over from Kadoodle Bug Designs Welcome!! 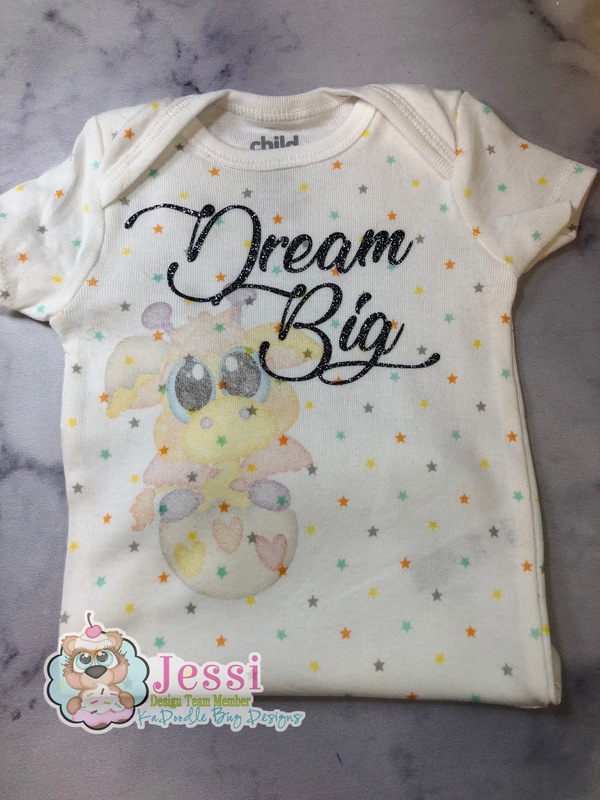 I didn't want to clog up the design team blog with all my links to products. I used the Sharks which is only 75 cents right now!!! I printed the shark on Printable Iron on for dark fabrics which is basically a weird white film. 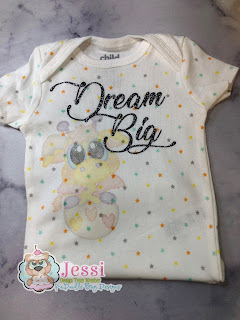 I then pulled off the backer and laid it on my shirt I cut out text with mint HTV from Siser. I used my easy press to melt it to the shirt. Make sure you put the parchment sheet over it because it melts to the heat press if you don't. I set my Easy press for 350 degrees and 30 seconds I pressed it on the front once, checked it and then pressed more on the HTV as needed I waited for it to cool pulled off the plastic from the HTV and then flipped my shirt inside out. I made sure to put the parchment back inside over the design and pressed once more inside out to make sure everything was secure. I think it came out super cute and totally fits this kids personality. He Loves Sharks. I'm Back!! Sweet little Baby Card! Hey everyone! Omg if you aren't on my Facebook or Youtube you need to be!! I am so much better about uploading there than I am here to be honest! 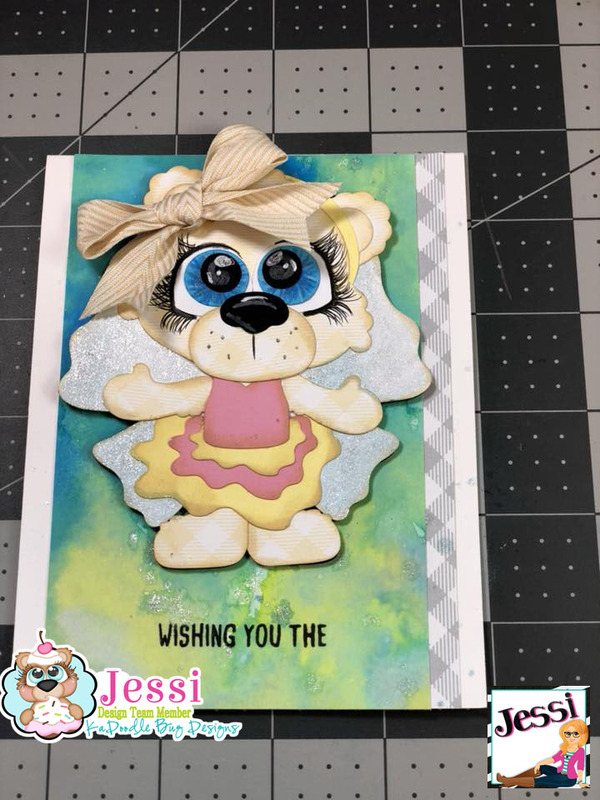 I made a card over on Facebook Live the other day You can Find me here on Facebook! All the Links are in the Banner Above! I love this card She's the cutest!